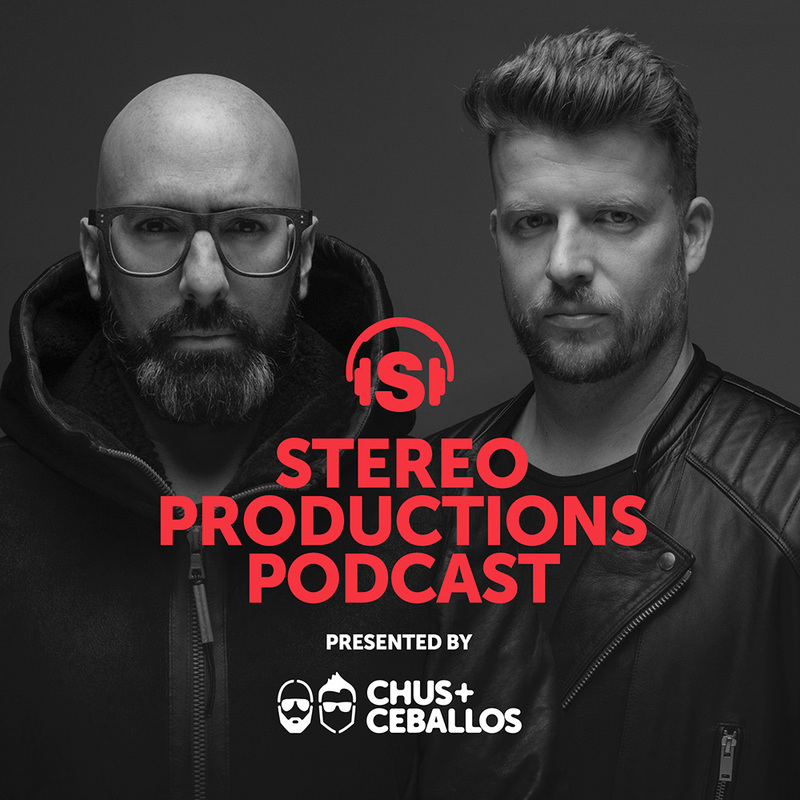 Throughout the past decade, Chus and Ceballos have been the pioneers and creators of the underground movement known as ‘Iberican Sound’. This resulted in the prologue to an important saga for artists and producers, who have chosen Tribal as their way of life. Their evolution throughout the past years has led them to the pinnacle of the global music scene. In the radio show they present their live recorded sets, studio sessions or favorite artists.